ScopioneUSA.com - Blog - Which Vinyl Film is Right for Your Vehicle? Our headlights and taillights are exposed to the elements day and night. They’re also our first line of defense against road hazards; such as bugs, rocks and debris. However, these major components to our safety are often overlooked when it comes to the protection and repair of our vehicles. In order to remain safe on the road, drivers should learn to properly care for their vehicle’s lights. How do I protect my vehicle? Purchasing a vinyl film is one of the best ways to protect your headlights and taillights. Not only does it protect your vehicle, it also gives your car a unique look that’s bound to capture the attention of passersby. When it comes to vinyl film, there are many options available! Best of all, this film can also adhere to a number of other locations, such as grills, bumpers, spoilers, and trunks. Purchasing this material is a great investment – even if you’re just looking to protect your vehicle’s lights! For those who love color, there’s an endless list available for vinyl film that can transform your vehicle’s look. 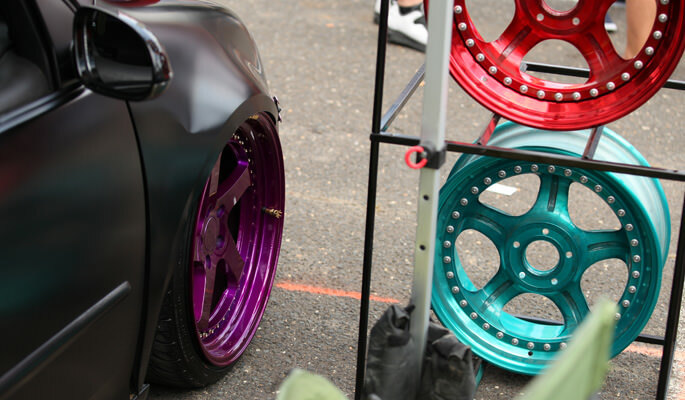 Depending on the auto parts facility you purchase from, you’ll find different varieties of colors. Below are some of the most popular! One of the most classic options; black looks nice with most vehicles. It’s an extremely popular option for light colored vehicles and can be used as a fantastic accent piece. 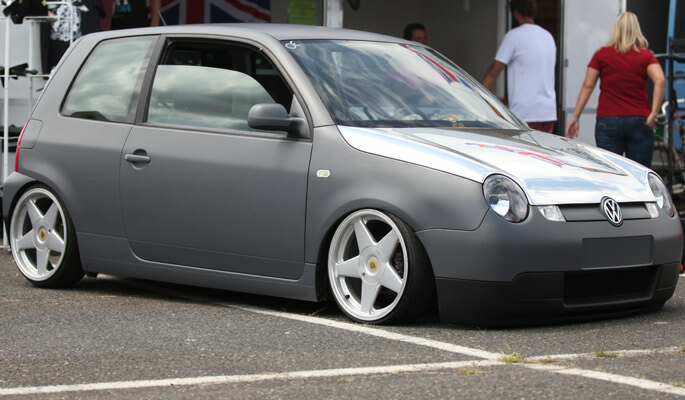 If you’re looking to protect your car and give it a classic look, black’s the way to go! If you want to turn heads, yellow’s a fantastic option! Yellow vinyl film can be used to protect a variety of areas on your vehicle and can make your car stand out in the crowd. However, this color does not work for all vehicles. Before you purchase yellow vinyl film, make sure you’ve given it some thought. If you choose this route, you’ll never mistake another car for your own again! This is another versatile color that works with most vehicles. This is a more subtle look, but you can make it stand out if you place it on a light or white colored car. Blue is an excellent accent color that will make you fall in love with your car again. Vinyl film is great for protection, and can be placed in many locations. When you’re looking to modify your ride, be sure to check out all the vinyl film options available. You’ll be surprised at the many choices available to transform the look of your vehicle. Visit ScopioneUSA for the best carbon fiber auto parts and accessories. By investing in a carbon fiber product you’ll receive a lightweight, strong, and more impact resistant product than steel. 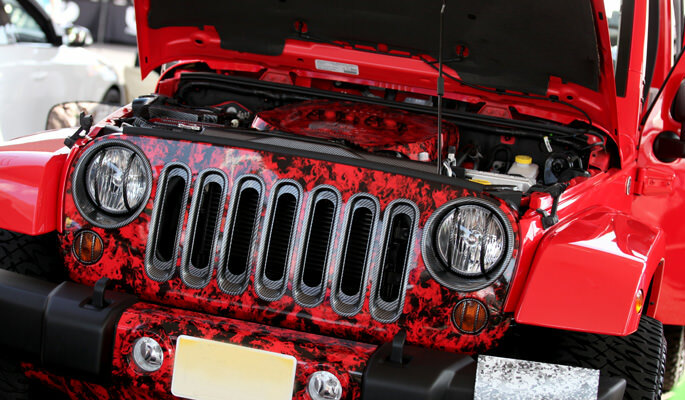 Looking for aftermarket parts like bumpers, grilles, spoilers and other customer modifications? You can find them here as well! You can also find carbon fiber motorcycle parts and accessories and choose from a number of aftermarket motorcycle parts; such as side covers, clutch, and other various modifications!